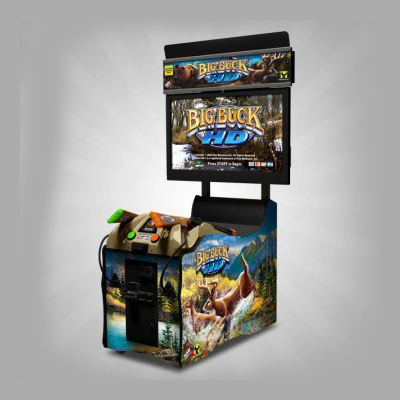 Take entertainment to the next level with help from New England Vending. Looking for professional service and today’s top games? New England Vending does it all. We offer Dartslive and can set up leagues for your pub. We place, repair or even relocate pool tables, first disassembling and then reassembling them in the new area. 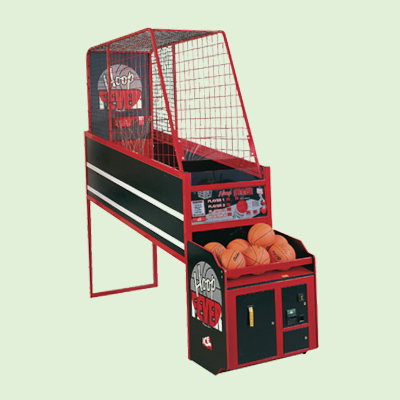 Our equipment is great for bars, lounges, motels, hotels, restaurants, pool halls, bowling alleys or even break rooms. 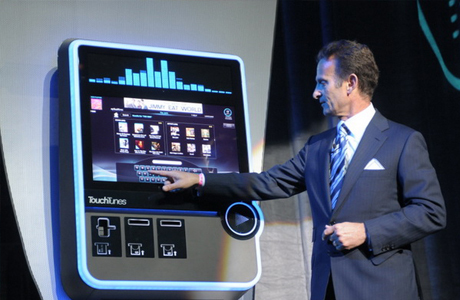 We provide TouchTunes jukeboxes, pinball machines, basketball hoops, golf tees, and Buck Hunters. And we monitor the equipment to ensure maximum machine earnings. 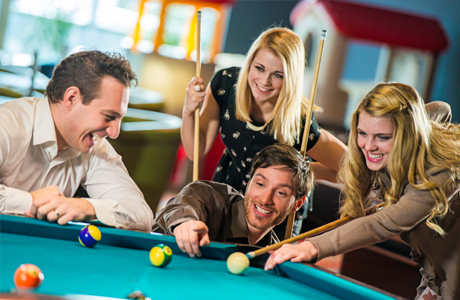 We offer top-quality, coin operated pool tables for your pub, lounge, bowling alley or pool hall. 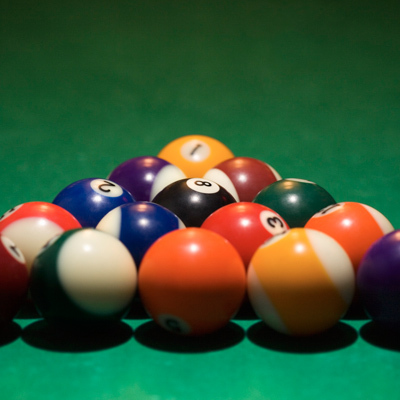 We will even set up a pool league for your business to encourage more use. Need a pool table moved? We disassemble and reassemble for your convenience. 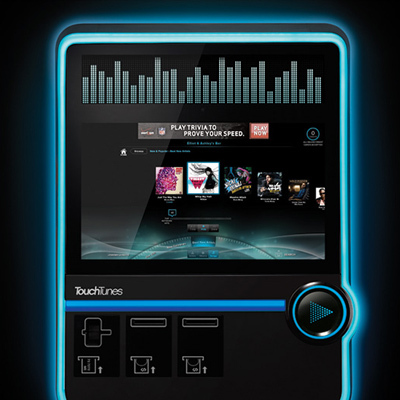 Touch Tunes Jukeboxes make music interactive and dynamic. Customers can choose to play their favorite songs. However business owners have complete control with volume control, a pause button or kill button. We can even eliminate songs or music genres from the optional playlist. 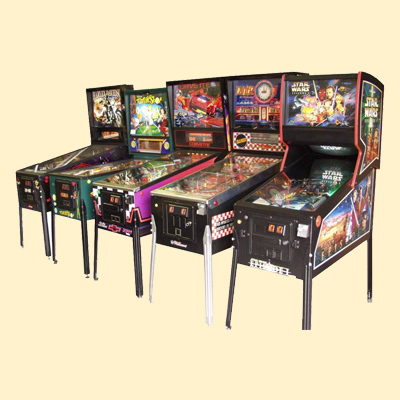 The jukeboxes come in various sizes including wall units and take up minimal space. We handle all installation and set-up. 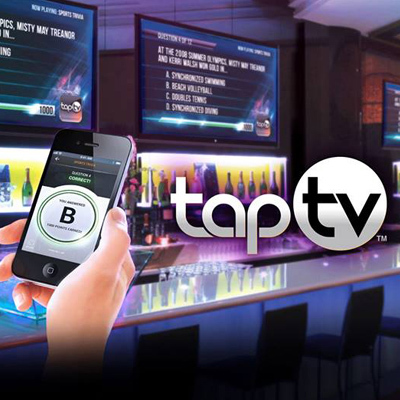 Choose from a variety of amusements including pinball machines, Golden Tees, Buck Hunter, basketball hoops and the interactive trivia experience - Tap TV. 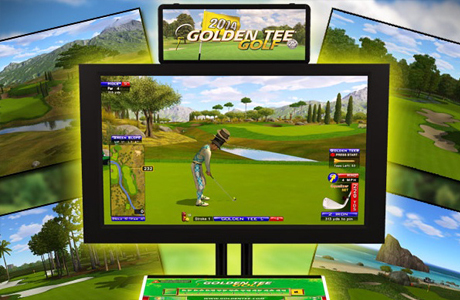 We will install and keep these games running for the enjoyment of your customers. 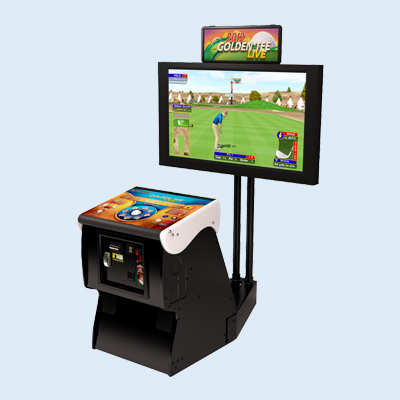 These games are Ideal for multiple types of locations including pubs, lounges, restaurants, bowling alleys, break rooms, etc. 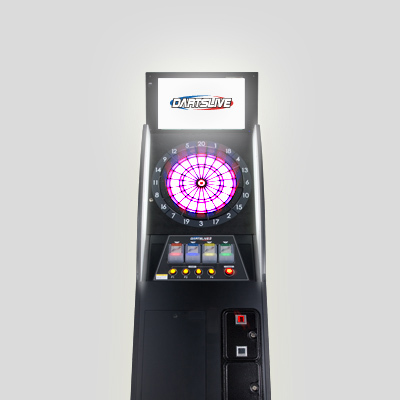 Allow your patrons to play competitive darts with people from around the world with Dartslive. 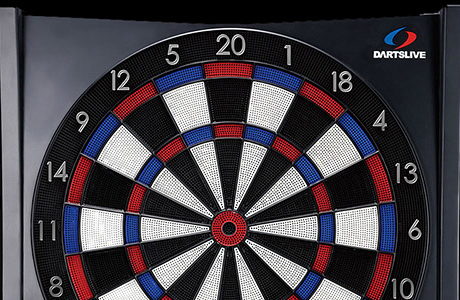 This virtual dartboard can connect dart players, showing their rankings against other Dartslive users. Members can even check their records on their computer or smartphone. With this system, we can assist in setting up leagues where local pubs and bars compete against each other. With a service department that operates seven days a week, you are guaranteed a quick response time from New England Vending (800) 464-0721 or info@newenglandvending.com.